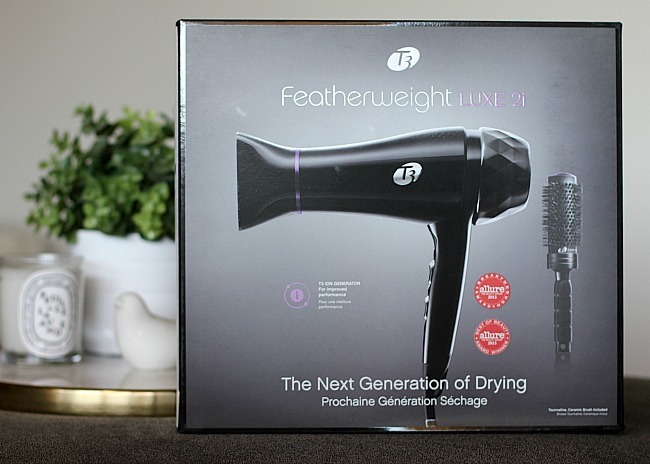 i might have squealed a bit when this beauty of a blow dryer showed up on my doorstep. it is the newest of the T3 products and combines the t3 Tourmaline and T3 SoftAire technologies to weave air effortlessly through the dryer, creating a wide, gentle flow of heat that is enriched by the Ion Generator. what does that even mean?? it means your hair gets dried faster, safer and is improved by the time you are done drying. it is a combination of the science of super speed drying and healthy styling. score! the T3 Ion Generator is shown below. 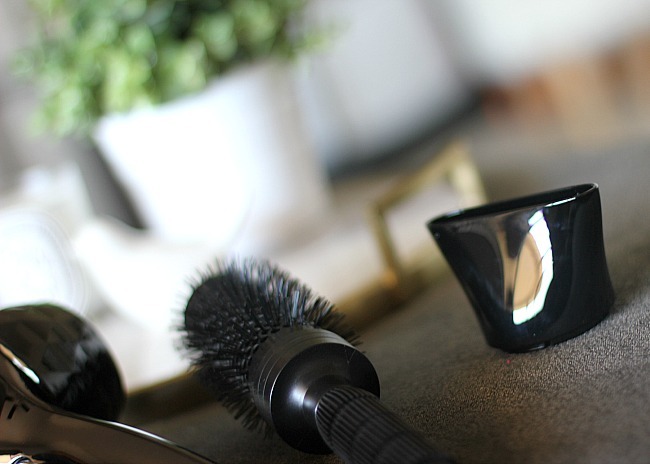 the Ion Generator is what helps to smooth the hair shaft when drying. the Ion Generator maximizes concentration of ions in the airflow for enhanced drying. T3 Tourmaline SoftAire technology is the advanced technology that combines with the Ion Generator. other dryers use a hurricane-like, chaotic wind-flow and high heat, which can damage the cuticle and cause split ends, frizz, and flyaways. T3 Featherweight Dryers work differently. 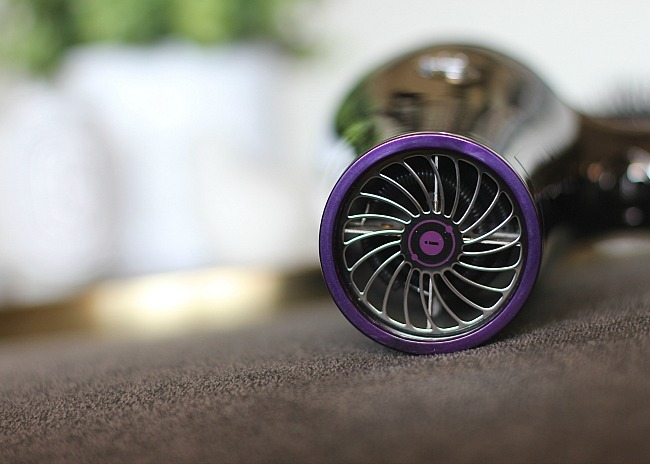 a specially-engineered fan generates a high volume of air and weaves it through the dryer at a soft, gentle speed, enriching it with negative ions and far infrared heat. the enriched airflow exits the dryer in a wide cone shape that dries large sections of hair—fast. 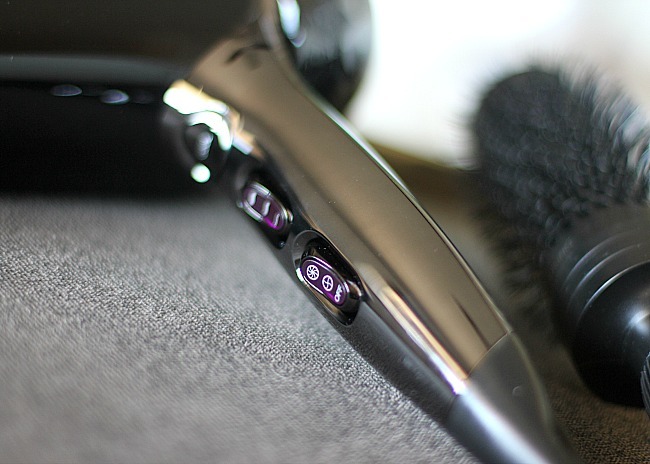 negative ions in the airflow cancel static and quickly seal the cuticle, which helps hair retain natural moisture, reduces frizz, and enhances shine. 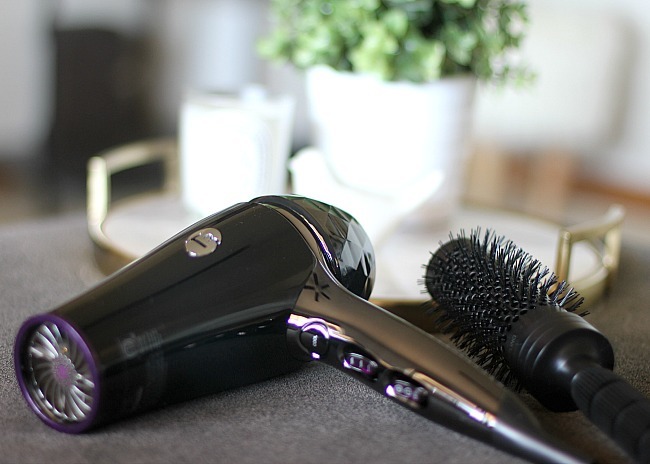 along with advanced drying technology you have two speeds, three heat settings and a cool shot to help style all hair types. the handle is designed with an angle for ergonomic comfort - meaning it is comfortable to hold. the concentrator that is included helps direct enriched airflow for more precise drying and the ergonomic slant handle features an angled design to help alleviate wrist strain for effortless drying. this dryer may be on the pricier side but it is definitely the Lamborghini of blowdryers. i had my previous T3 for over five years and it still runs great. i can't wait to put another five years on this one!